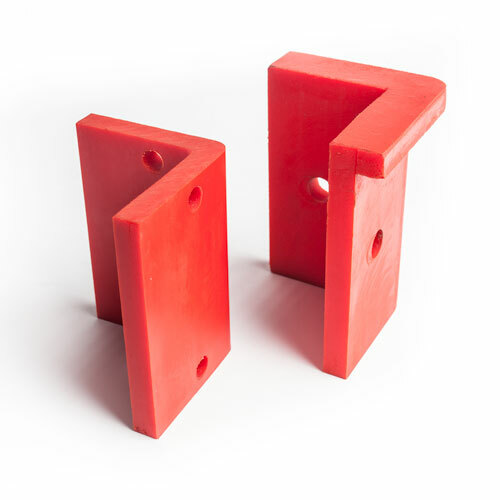 Designed by experts and proven over the decades by professionals, our patented urethane products are the best in the business — period. 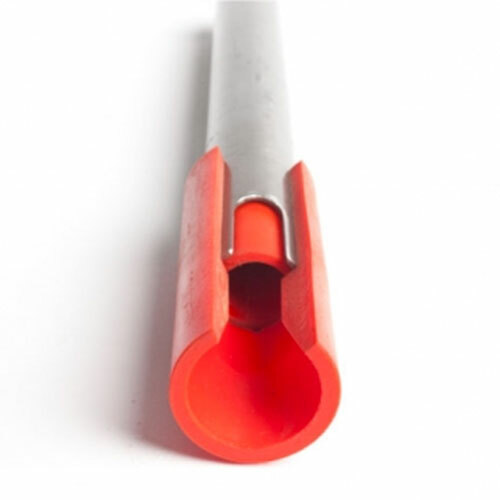 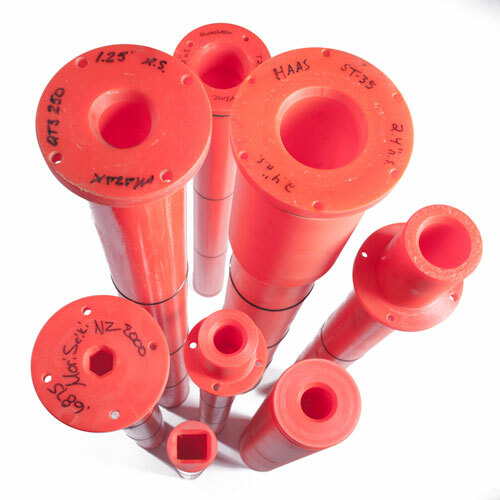 Trusty-Cook specializes in custom spindle liners, as well as soft face dead blow and ball peen hammers, stock reel tubes, wear shoes, and custom molded parts. 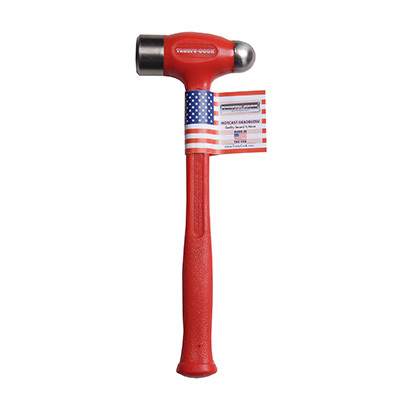 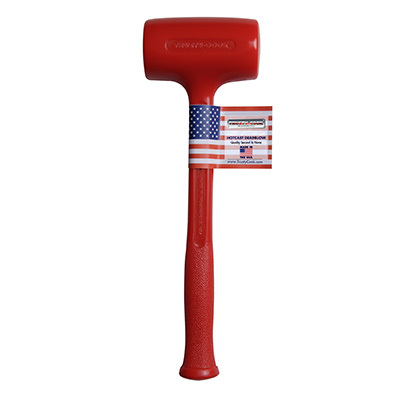 Trusty-Cook is the originator of the polyurethane hammer, and we still hot cast each by hand in the United States like we did over 30 years ago. 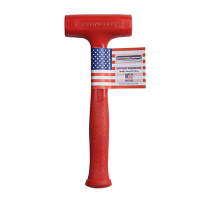 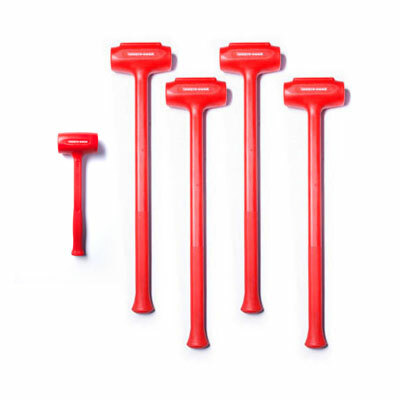 Our hammers promise maximum dead blow striking force, the durability of hot-cast urethane from our proprietary formula, and our craftsmanship is second to none. 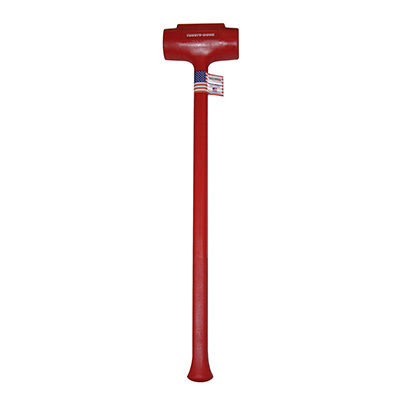 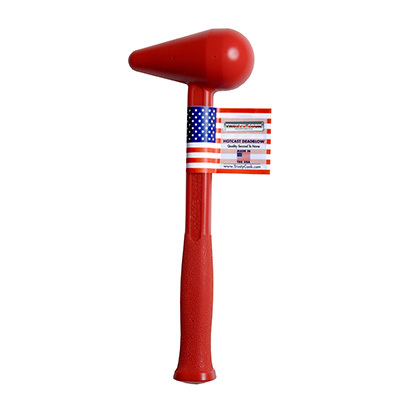 We invented and manufacture the best dead blow hammers in the business.